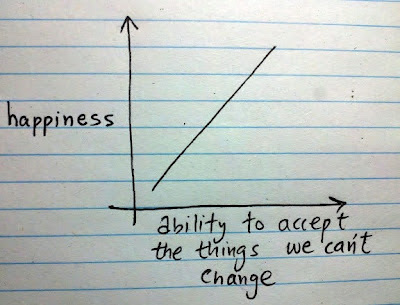 lets graph:: just accept the things we can't change !!!! 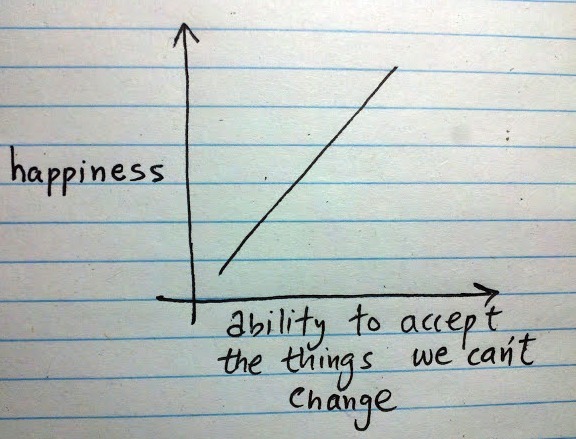 just accept the things we can't change !!! !